Oriental sheepshearer of 30 cm for the nativity scene. 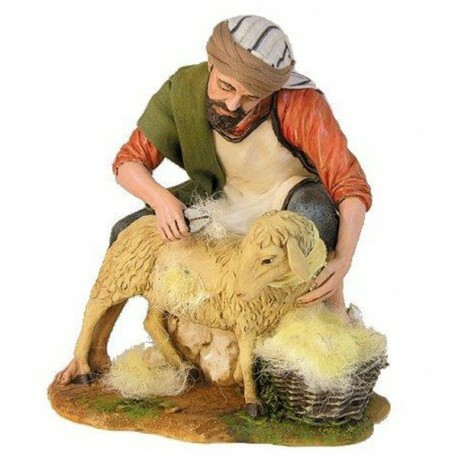 Oriental sheepshearer of 30 cm for the nativity scen, of resin, hand-painted in Italy. Cm. 16x16x18. 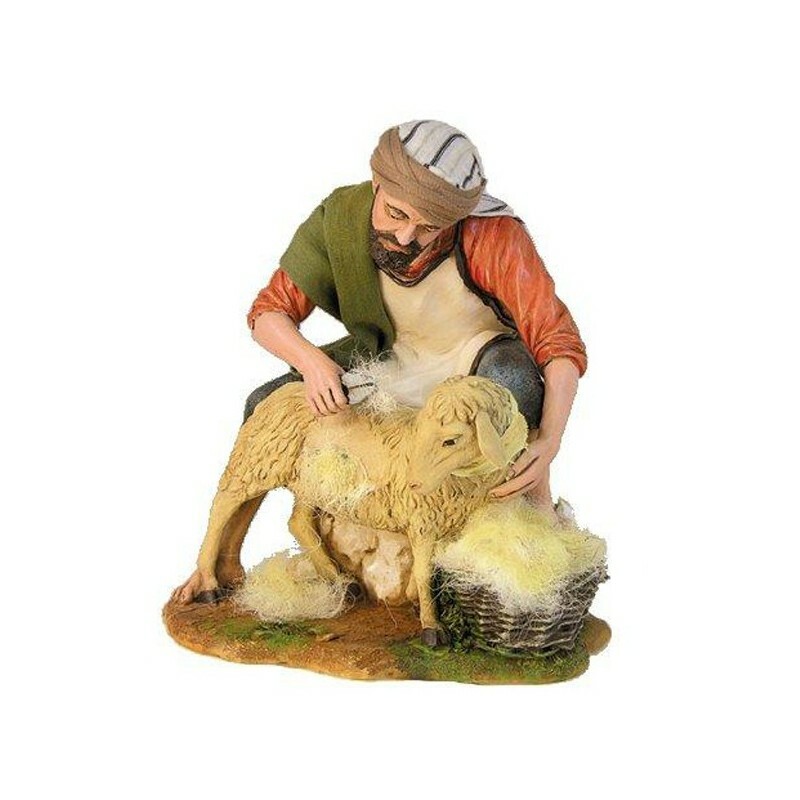 He moves his arm. Standards beams supply, 100x170 cm.